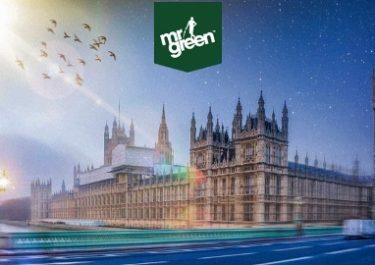 Mr. Green – Day 26 Christmas Calendar! 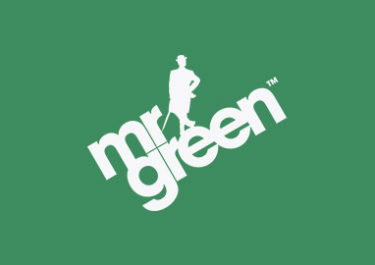 The choice is yours today at Mr. Green. Qualify for the prize draw by simply playing 20 spins consecutively on 2 slots, Charms&Witches and Secrets of Christmas, and you could be one of the 5 winners of a €1000 kitchen store voucher or take the cash at 70%. 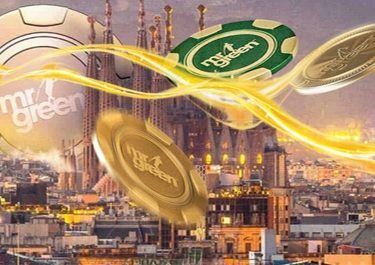 There will be only 1 ticket per player, hence very good odds to be one of the winners.Return tomorrow to find out what the next Christmas surprise will be.